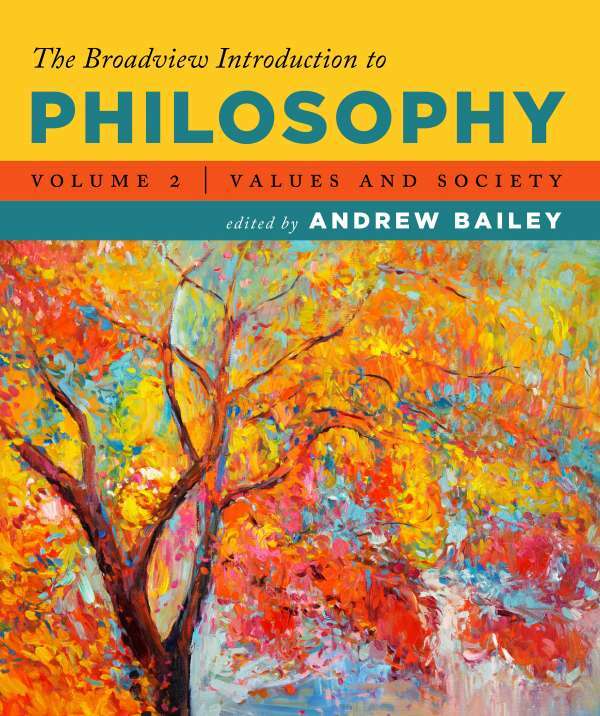 752 pages; 7¾" x 9¼"
Andrew Bailey’s highly-regarded introductory anthology has been revised and updated in this new concise edition. 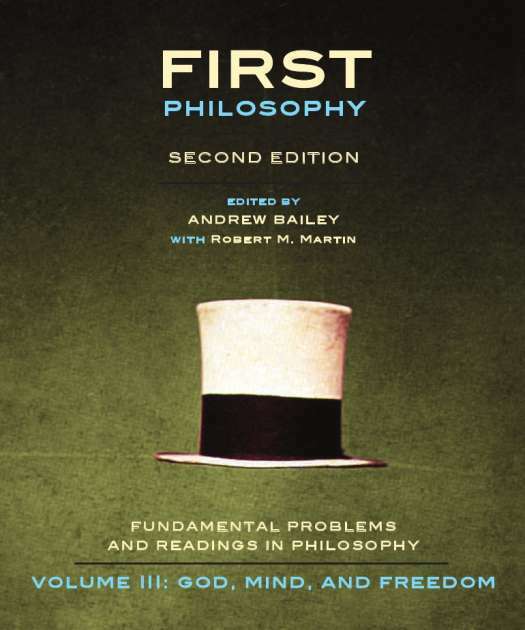 Mindful of the intrinsic difficulty of the material, the editors provide comprehensive introductions both to each topic and to each individual selection. By presenting a detailed discussion of the historical and intellectual background to each piece, the editors enable readers to approach the material without unnecessary barriers to understanding. 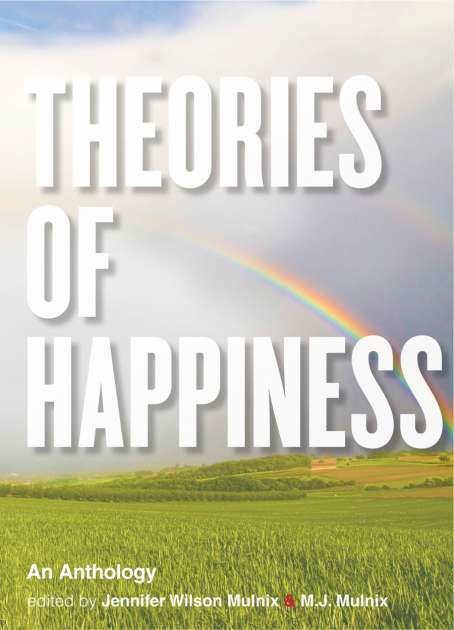 Helpful explanatory footnotes are provided throughout, and new sections on philosophical puzzles and paradoxes and philosophical terminology have been added. Chapter 2: Philosophy of Religion—Does God Exist? Chapter 3: Epistemology—Is the External World the Way It Appears to Be? 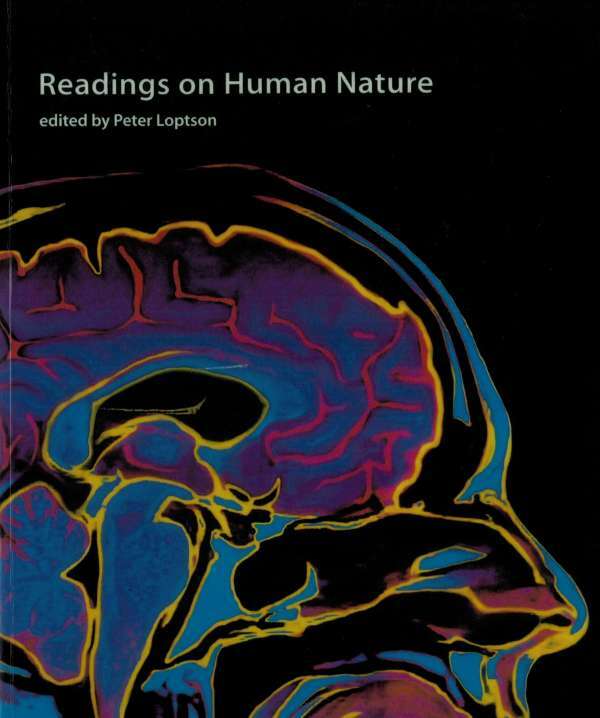 Introduction to the Question: What Is the Place of Mind in the Physical World? Introduction to the Question: Do We Have Free Will? 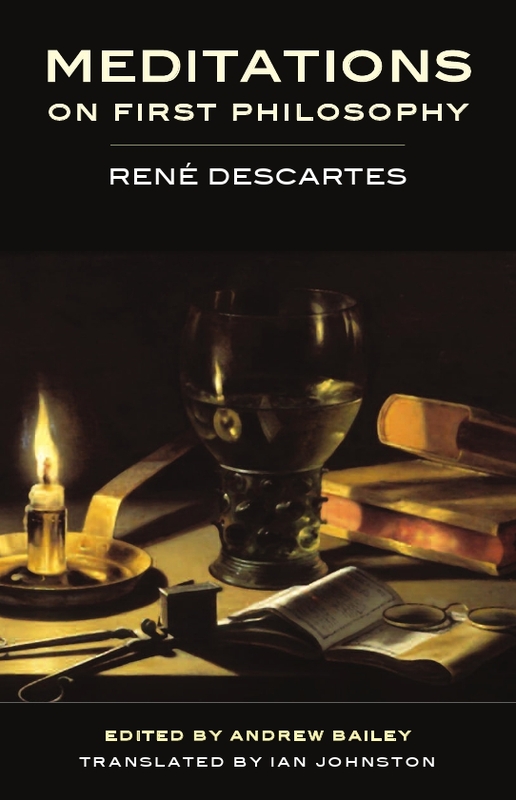 Chapter 5: Ethics—How Ought We to Live Our Lives? Chapter 6: Social/Political Philosophy—What Is Justice?